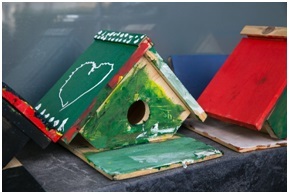 For another year LuckyKids hang up their birdhouses in several places around town. Bansko. The project started from the first year of the camp and can be described as a very successful one. Children alone assemble and decorate the houses, and later hang them on trees. This year we set new houses near Vihren Hut, “Dancing bears” Park in the city Belitsa, the areas: Betolovoto, Perivola and in the city park. 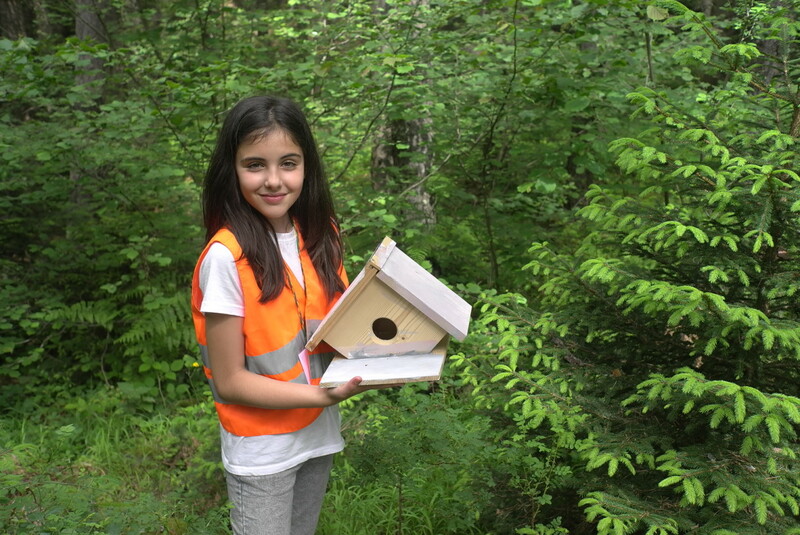 For all children It is an exceptional pride the fact that they provide a home to the sedentary birds in winter. Next Post: Give your children an international quality to learn English!